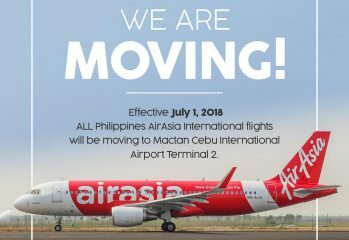 Mactan Cebu Terminal 2 starts operations on 1st July, 2018 catering to international flights. 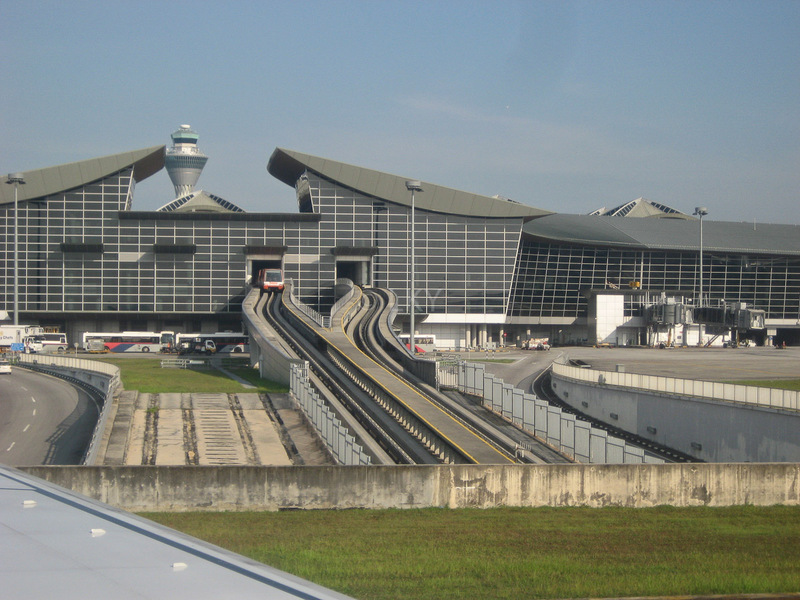 AirAsia will move operations to the new terminal the same day. 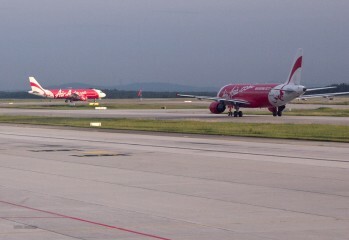 AirAsia's move from Terminal 1 to the new Terminal 2 is effective immediately. 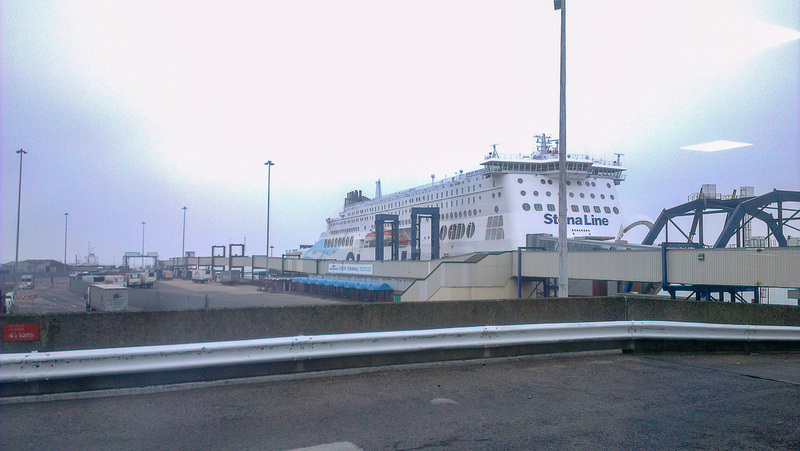 Make sure you go the right terminal. 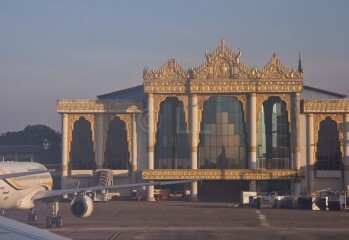 If you're travelling to or from Yangon, Myanmar, make sure you get the right terminal from 28th June 2016. 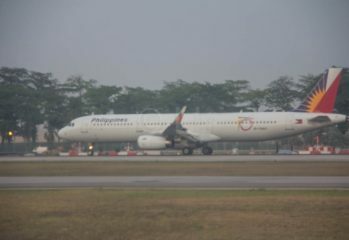 Malindo Air is moving to the Main Terminal at KLIA. 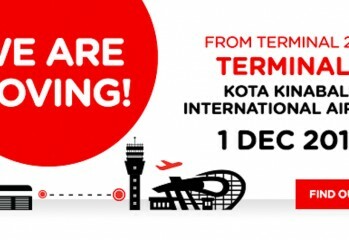 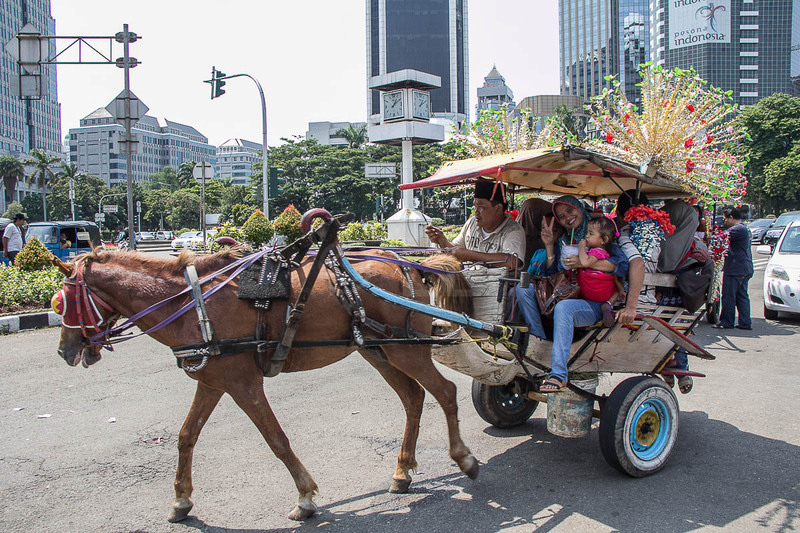 All AirAsia flights move to T1, Kota Kinabalu from 1st Dec 2015. 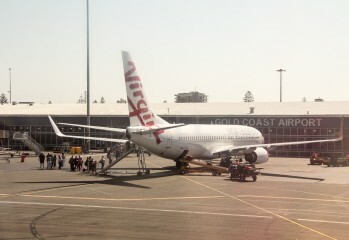 News from Virgin Australia on a Terminal Change in Perth and some 10th Birthday fare offers for Velocity members.